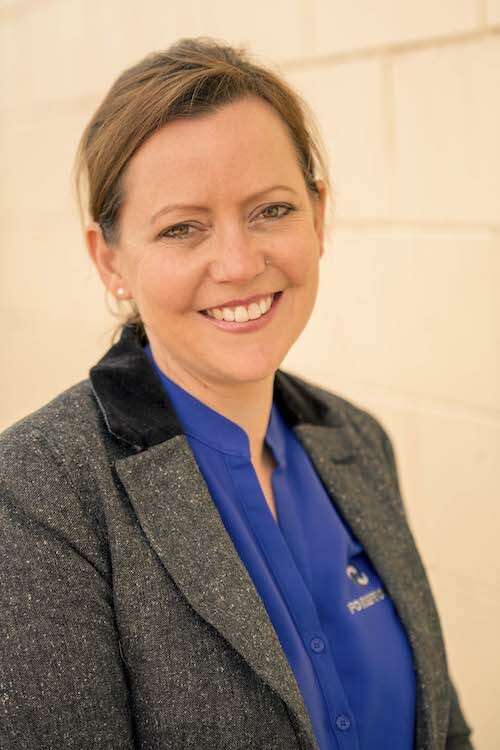 Jenna has fourteen years industry experience and a Bachelor of Business (Hons) with expertise in legislation, recruitment and development programs. Her role at Forefront Services sees her working across human resources, safety and quality assurance. Find out more about Jenna here.